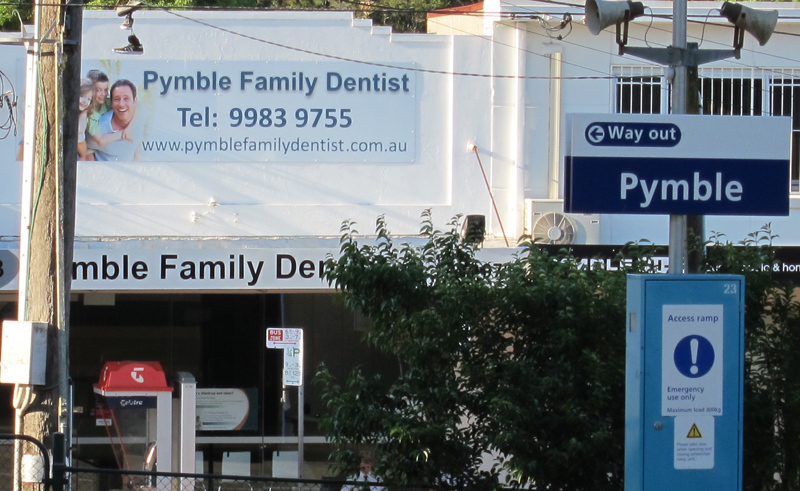 We’re conveniently located directly across from Pymble Station on Grandview Street. Street parking is readily available and 2 hours council parking are also available in the back alley entering from Alma Street. 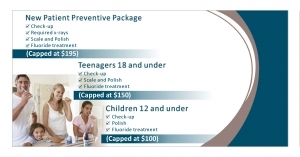 Special Promotion for a limited time only!